Luscious trance techno in the most classic sense of the phrase. 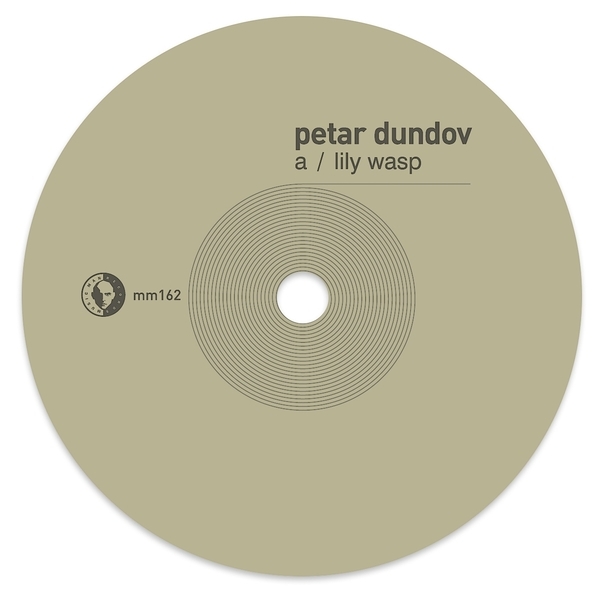 'Lily Wasp' is all about the teasing build: silvery layers of strings and burbling arpeggios ride a classy, kinked rhythm to the stars, pausing at a subtly involving breakdown before resuming its trajectory. 'Triton' keeps the mood expansive and intrepid for the weekend mission parties, adopting a more gradual pace and unfolding structure revealing gorgeous Detroit-style synth panoramas.